93Ha(230 Acres) 3km from Wellington, 1/2hour Sydney side of Dubbo, an hour to Orange or Mudgee. 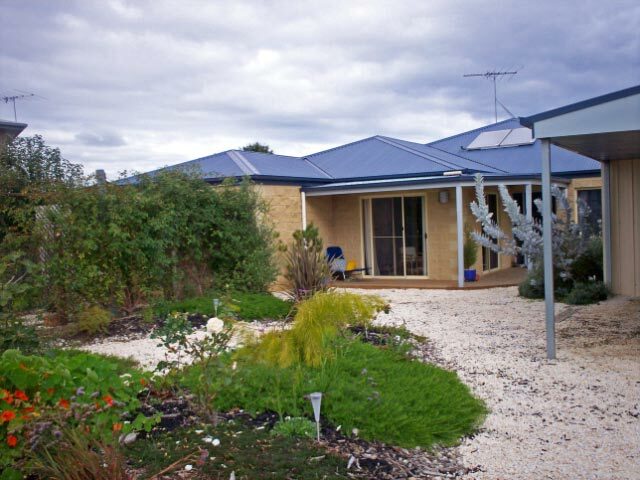 TWO EXISTING FAMILY HOMES plus GALLERY/FUNCTION VENUE plus stone guest Cottage. 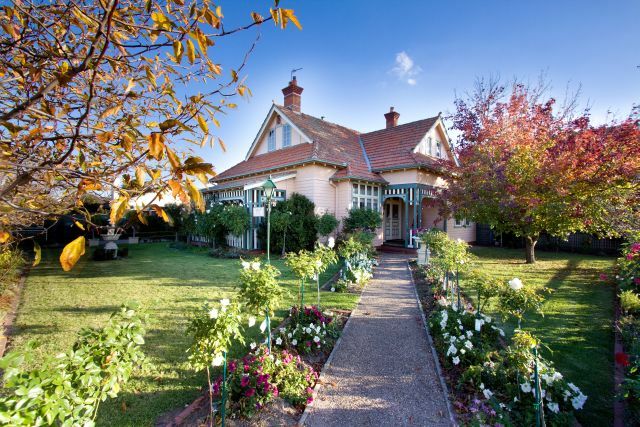 This immaculately presented 1922c federation homestead with "4 Star" Bed and Breakfast accreditation offers a unique opportunity. Main residence has 3 b/rooms. 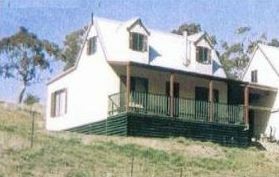 Workers cottage converted to Guest Cottage and another Guest Unit. Currently run by the 2 owners. Easy to operate, no staff required. 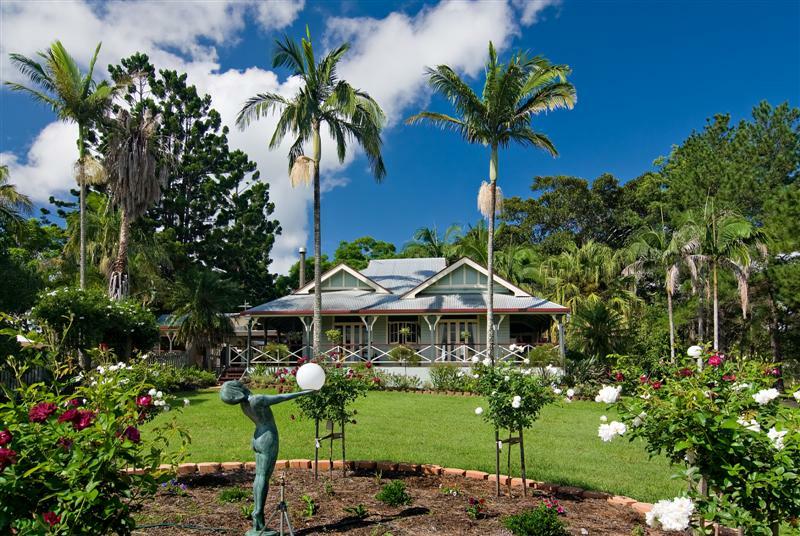 Guest cottage: overlooking saltwater pool, queen-size bed, ensuite, living area Guest unit: Twin with beautiful rural views & all amenities for complete comfort. Price is $1,370,000 negotiable. Fixtures, fittings & furniture will be negotiated based on requirements of purchaser. Unit (Billie's Holiday) popular with holidaymakers 3 years. Summer occupancy rate great - return guests throughout year. Suit retirees/professional working from home. 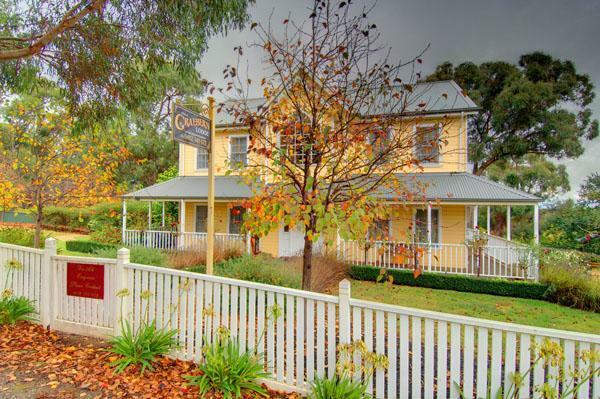 Portarlington (30min from Geelong) for wine/food/beach/golf/cycling/festivals! Freehold. 10% deposit with balance payable within 90 days. 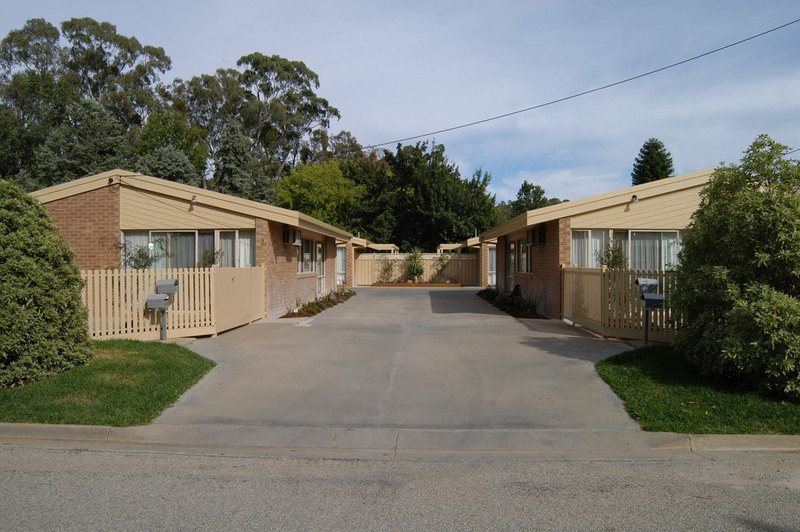 The self-contained unit can be offered fully furnished for an additional $10,000. The main house is vacant possession. It is currently returning a gross income of about $30,000 per year , annual outgoings are about $10,000 per year. Never exploited the B&B market, ski market the car touring market or actively marketed the business at all. Owners livin Melbourne. 10% deposit 90 days settlement period. split of settlement $150,000 to our super fund, balance to Laura Deunk. Architect designed 1907 iconic home. 21st Cent, living. 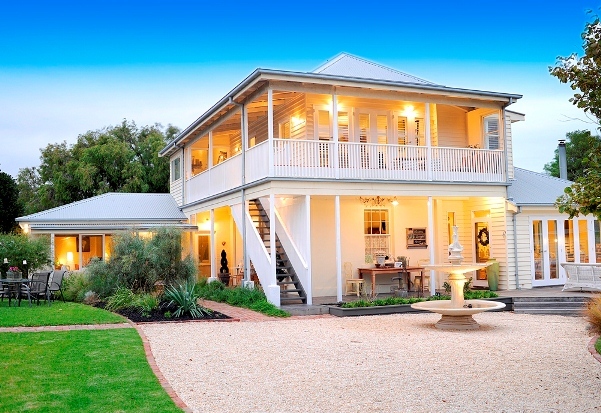 14' ornate ceilings, marble fireplaces & kitchen, 4 bedrooms, 3 bathrooms, significant heritage features, polished floors, verandahs, historical gardens, original brick stables, immaculate. Offers around $1.3 million considered. Antique furnishings negotiable. THE APARTMENT WITH EXCLUSIVE USE OF THE GARDEN AND SPA IS PRESENTLY ADVERTISED ON STAYZ.COM. THE AROMATHERAPY AND HYDROTHERAPY SPA IS SUNKEN INTO A DECK UNDER A JAPANESE STYLE PAGODA. THE PROPERTY IS FOR SALE FOR $895,000 AND THE BUSINESS CAN BE PURCHASED FOR $15,000 WHICH INCLUDES FURNITURE. Eco friendly and Feng Shui desige taking environmental considerations for saving electricity and water. Reduced to sell, make an offer now. Reception Spa and Guest suites fully furnished. Branding well done. Large email list. Online booking set up. Local Subcontractors perform all treatments. Easy take over. This bluestone manor is luxury at its finest, modern conveniences, award winning hosted b&b. Page upon page of rave reviews fill visitors book of the 3 suite villa. 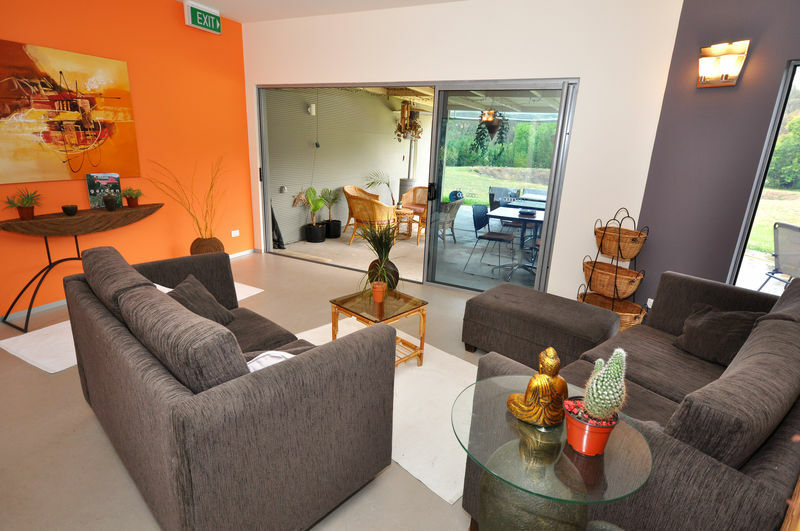 Extensive gardens, crafted furniture, 42 inch plasmas, wifi, private courtyard. 2 years of renovations gave launch to the last 3 years of operation. 2010 books reflecting $74K gross. Current occupancy set to suit vendors lifestyle. Special occasions our specialty. 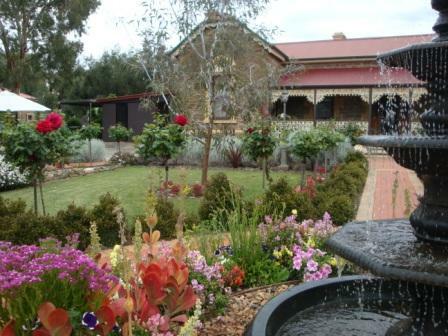 Gardens perfect for weddings and bird watching. DA approved for use as a guest house, features 4 Guest rooms with en-suites, inground pool, tennis court, potential caretakers residence. 100 acres of fully fenced land, cattle yards, machinery and equipment shed. 20 mins from the beach. Winner of a Mid-North Coast Tourism Award. 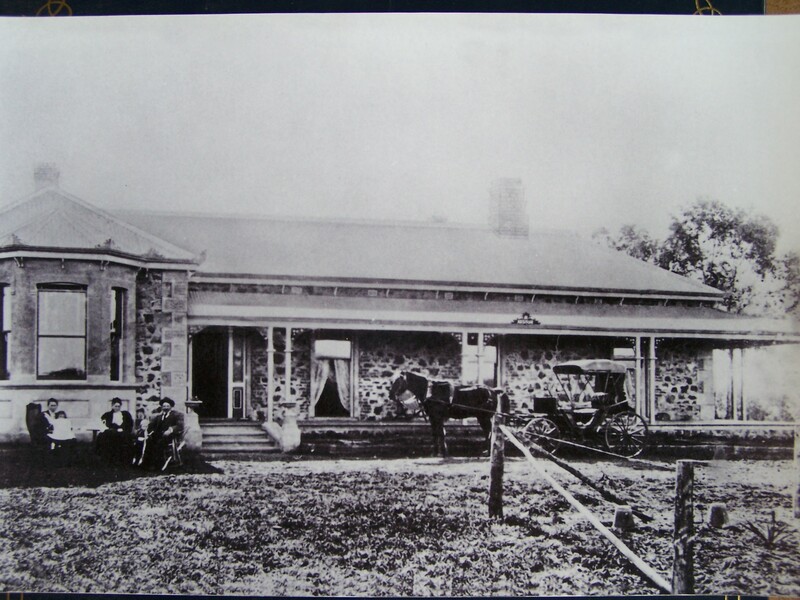 This purpose built, DA approved Guest House is not currently in operation. 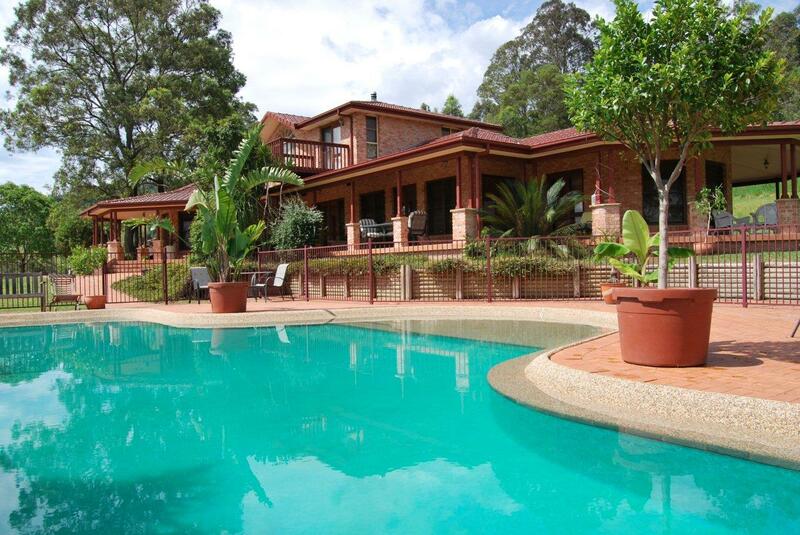 A lifestyle home/business opportunity that is ready to trade and is sure to impress. Extra income from cattle sales. 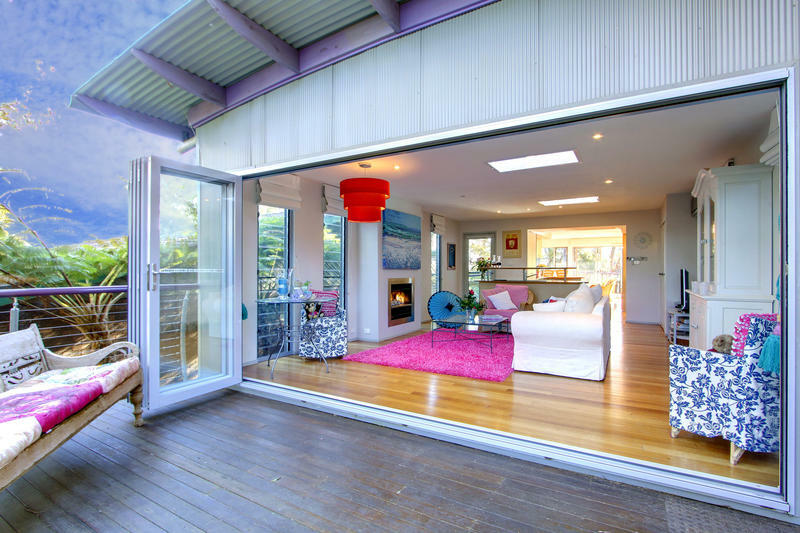 This property is to be sold fully furnished and is ready for the right buyer to commence trading. Also includes an extensive list of farming equipment and cattle by negotiation. 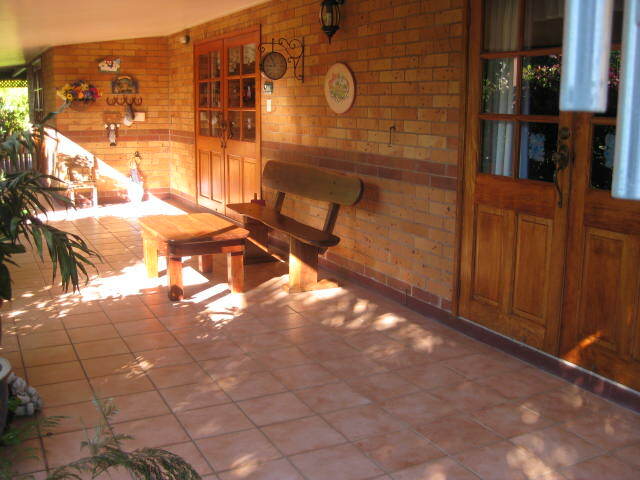 103 year-old 36 square house on 1300m2 double House with period fittings, leadlight windows 3 bedrooms 2 ensuites, 2lounges, open fires+gas ducted, dining room, country kitchen, breakfast room. Double garage Extensive beautiful gardens. 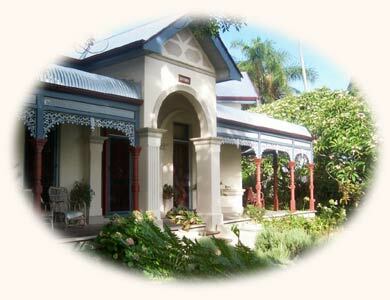 Three 4 star B&Bs: One inhouse B&B - bedroom, ensuite, lounge, dining; Plus two self-contained apartments ensuites, kitchenette, reverse cycle air conditioning. Operating four years, extensive web & print marketing, gross 80k, potential over 100k. Price includes B&B furniture & fittings in two apartments. websites, advance bookings. Deposit 10%, balance on settlement. Private sale. Excellent turnover. Shops in a popular tourist town. and a lifestyle that many would envy in this friendly rural environment. AAA Tourism rated 4.5 Star. Heritage building, Centre of Town. Lifestyle and income. 5 air-conditioned guest suites with possible 6th. 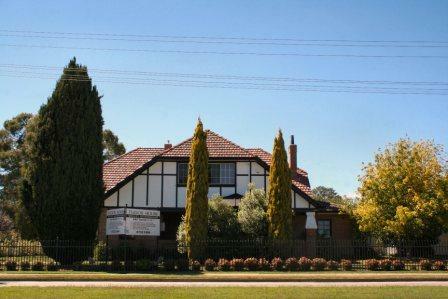 Private owners quarters 2 bedrooms, 2 bathrooms, lounge & study. Established gardens. Year round trade, 70% + occupancy. T/O 09/10 $170K+ & growing. Majority of business is R/O with breakfast optional. Semi-commercial kitchen. No evening meals, however there is a demand. Web Site, chattels in guest rooms, included.